It has been almost 140 years since the first Test match was played, and throughout its glorious journey, we have seen that the fourth innings chases are always very tough. As per the records, 418 is the highest chased down total in Tests which West Indies achieved against Australia at St.John’s, in Antigua, back in 2003. 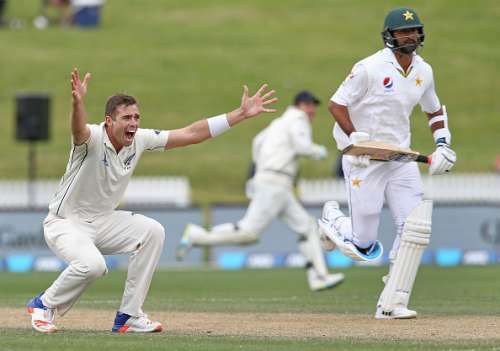 In the recently concluded series between New Zealand and Pakistan, the Asian giants were set a target of 369 runs in the fourth innings. Though they started brilliantly and lost no wickets till the 131st run, it all went wrong after that. They were bowled out for 230 runs having lost all 10 wickets for just 99 runs after the opening stand. The first ever Test match was played at the iconic Melbourne Cricket Ground in 1877 and Charles Bannerman faced the first ball in International cricket and also scored the first century in his first innings itself. 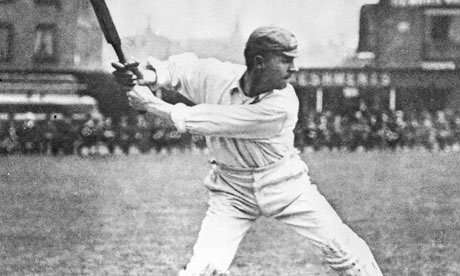 About two and a half decades later, it was Victor Trumper, who opened the batting for Australia during the 1902 Ashes. Having won one Test, the Aussies were on the up and were looking to claim the series in the third Test at Manchester. Trumper scored a century which guided the visitors to a competitive total of 299 in the first innings. The England team responded decently but fell 37 runs short of Australia’s score and had to be satisfied with 262. Australia’s second innings was a nightmare, as they managed only 86 runs and set a target of a mere 124 runs in the fourth innings for the hosts to pull back one in the series. Though the English openers started pretty well and were cruising along, the first wicket fell when the scoreboard read 44, and the second on the 68-run mark. From there, it was Australia all the way. Hugh Trumble took 6 wickets and sent the opposition batting line-up to the pavilion, for just 120!